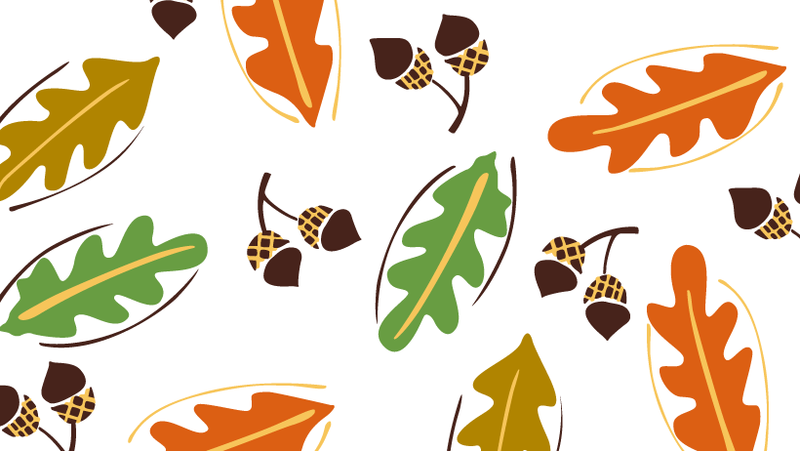 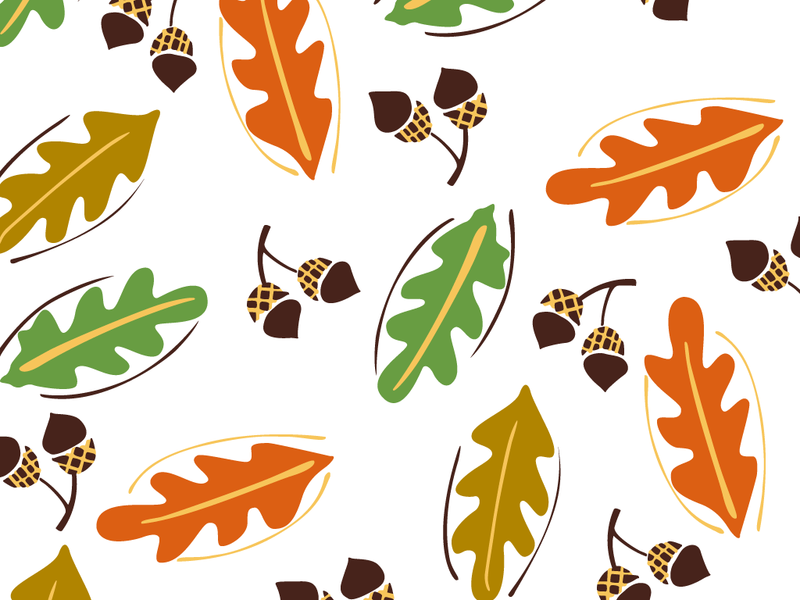 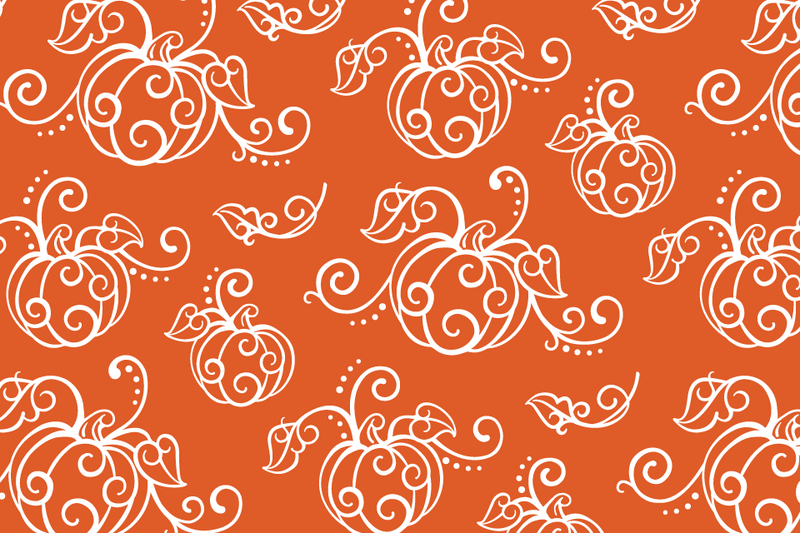 home > Halloween and Fall Backgrounds are Here!! 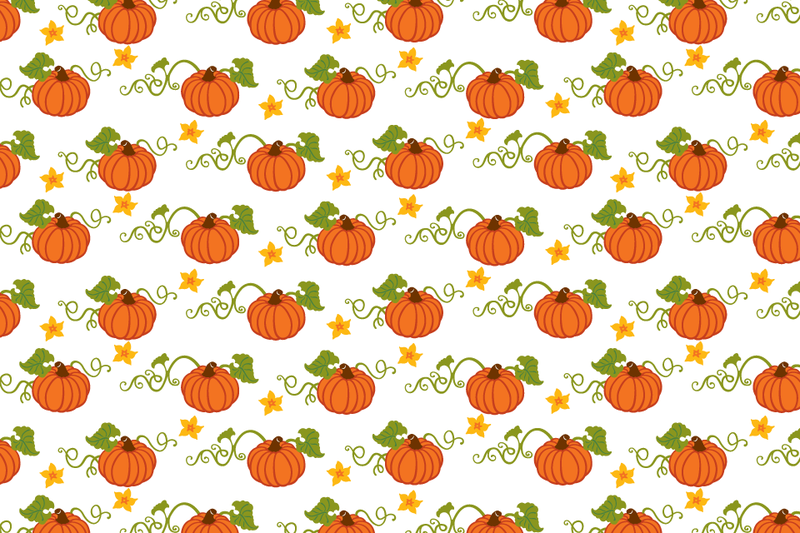 Halloween and Fall Backgrounds are Here!! 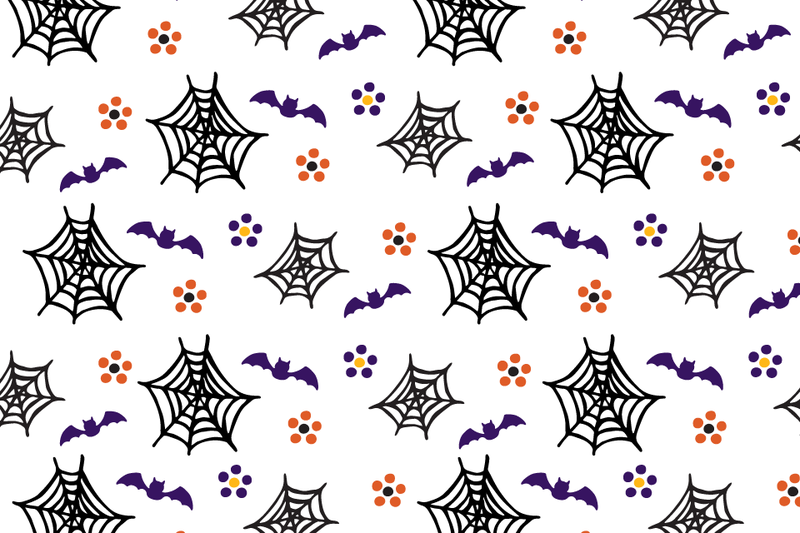 Hi Nistas and Nisters! 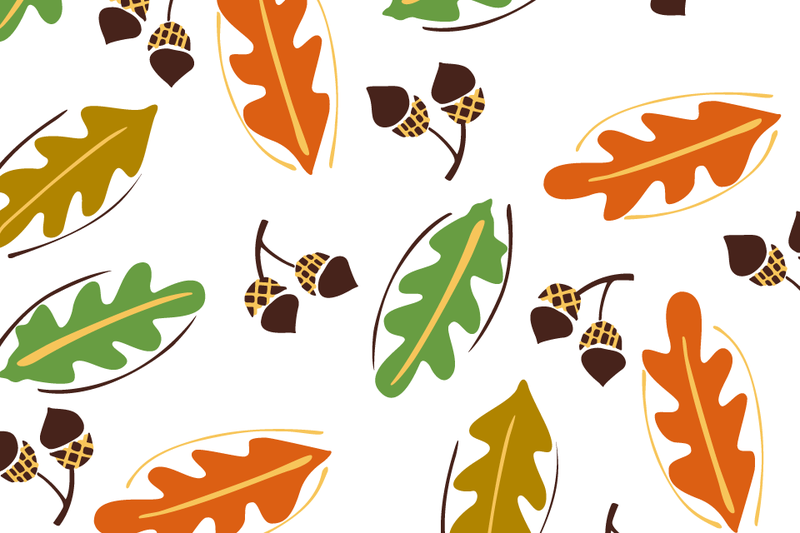 Fall is finally here and that means it’s time to change up those old summer backgrounds and upgrade to some autumnal ones. 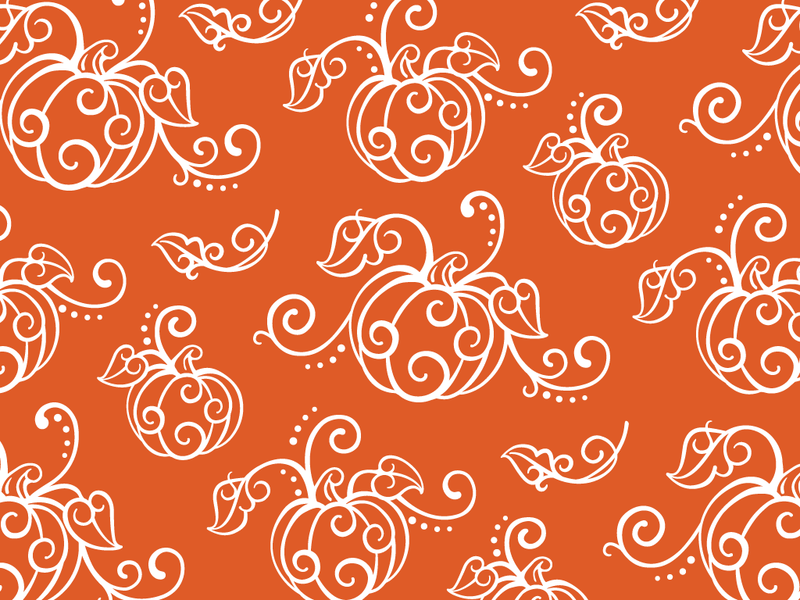 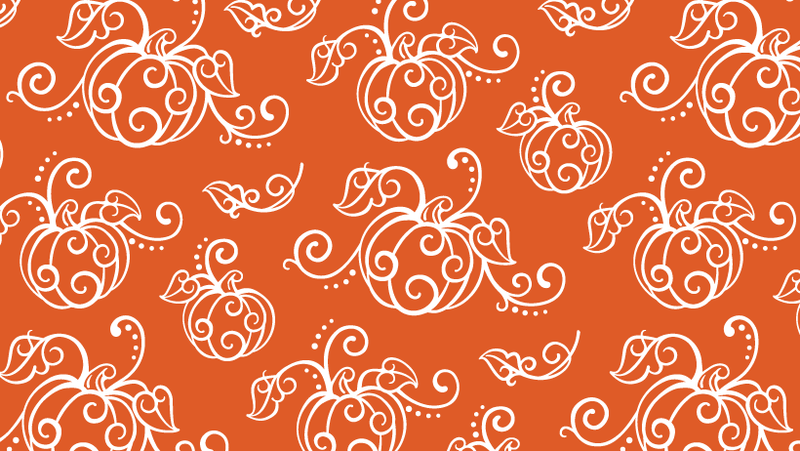 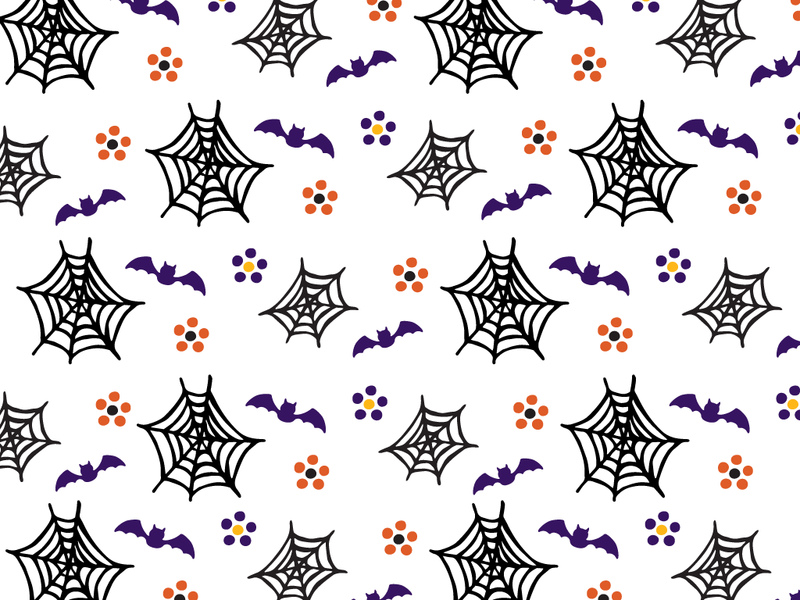 We’ve got you covered with backgrounds in some of our most exciting patterns, including BOO-FETTI! 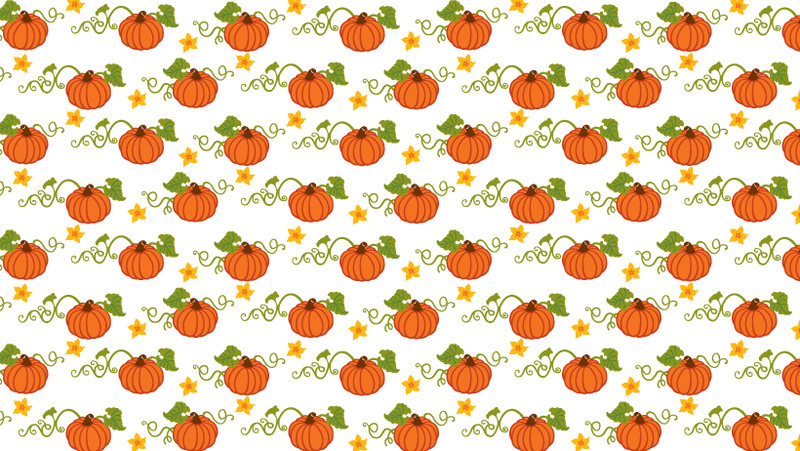 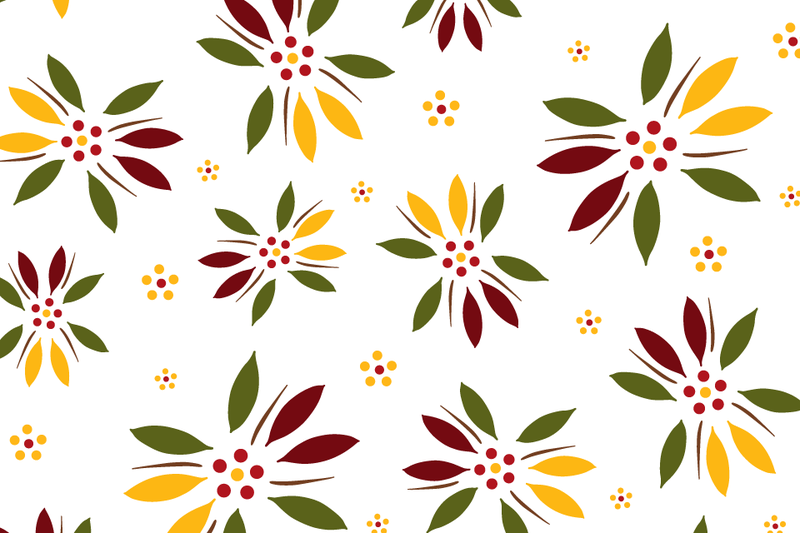 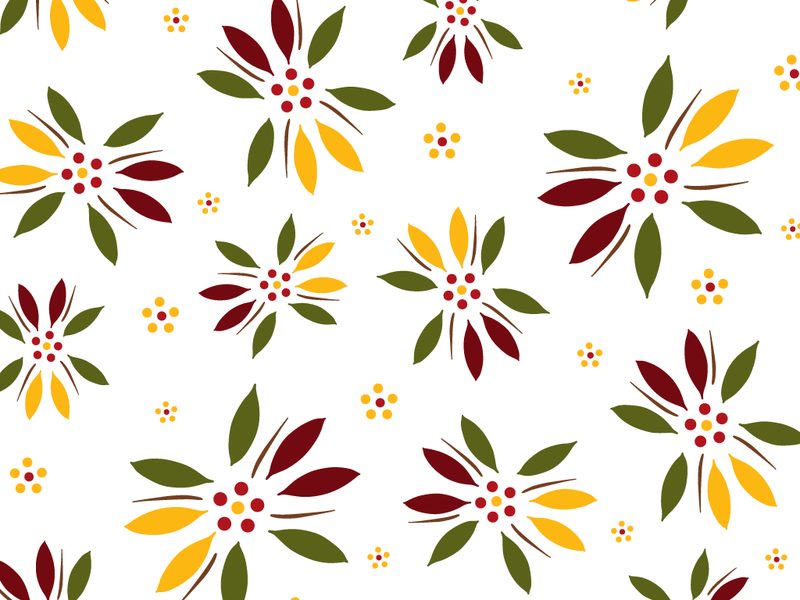 Download you’re favorite pattern for your phone, desktop, or social media profile now. 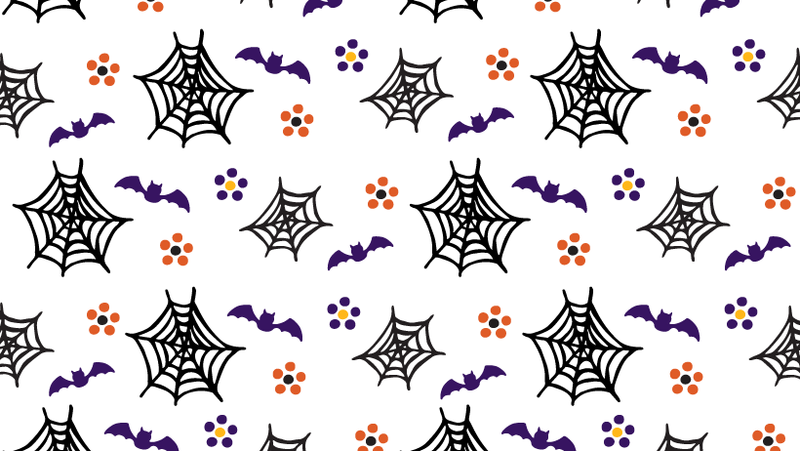 And, if you need some instruction, no worries, we have provided some down below. 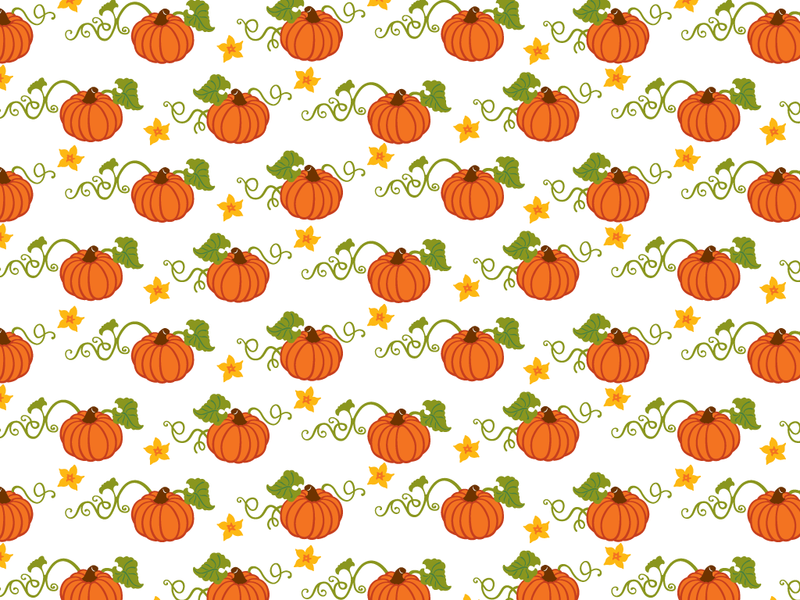 Happy Harvest! 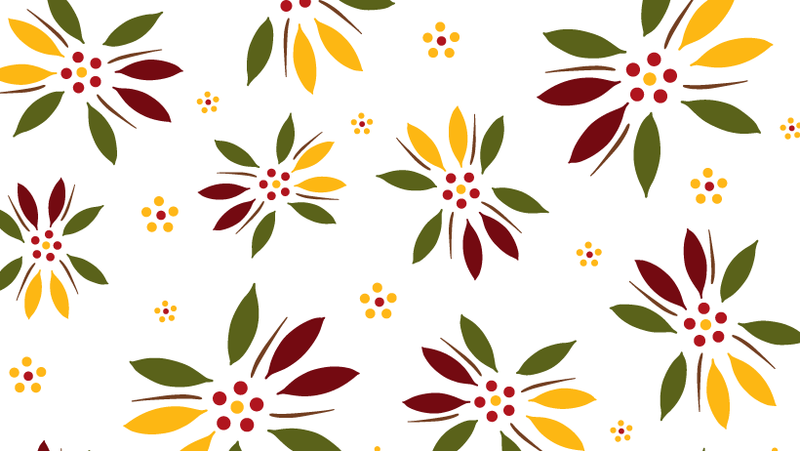 Get instructions on how to update your desktop background (mac or Windows PC), mobile phone (iPhone or Samsung), or cover photo by clicking on the links.